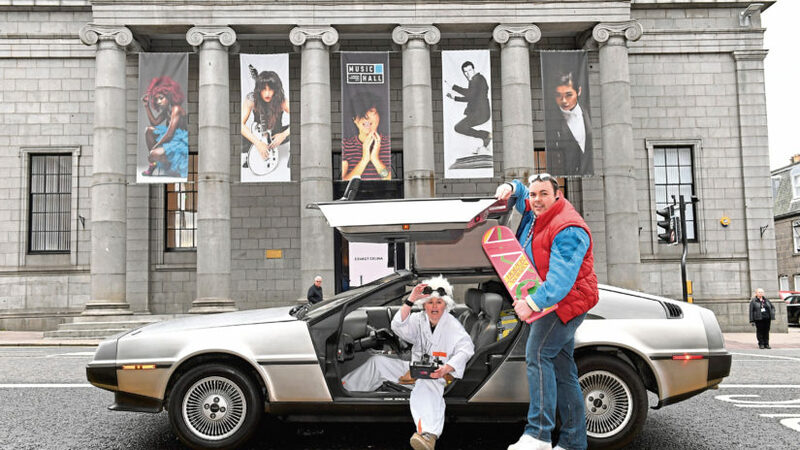 The DeLorean and flux capacitor were not alone in driving the plot of last night’s live film concert at the Music Hall. 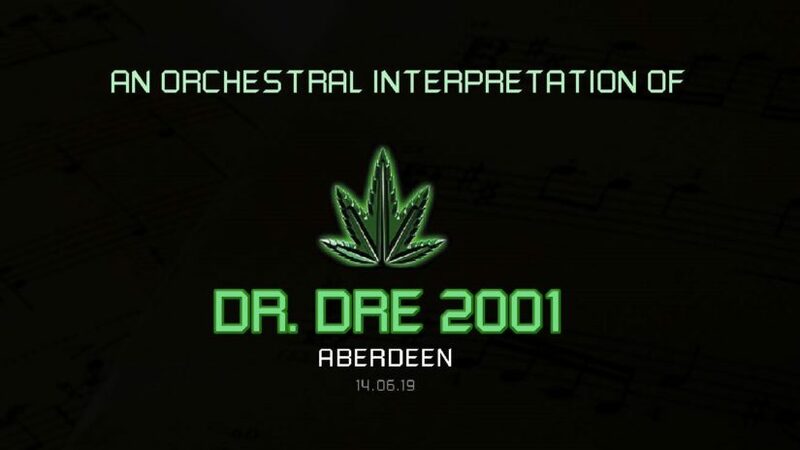 One of the UK’s leading orchestras will perform a complete rendition of American rapper Dr Dre's album titled 2001. 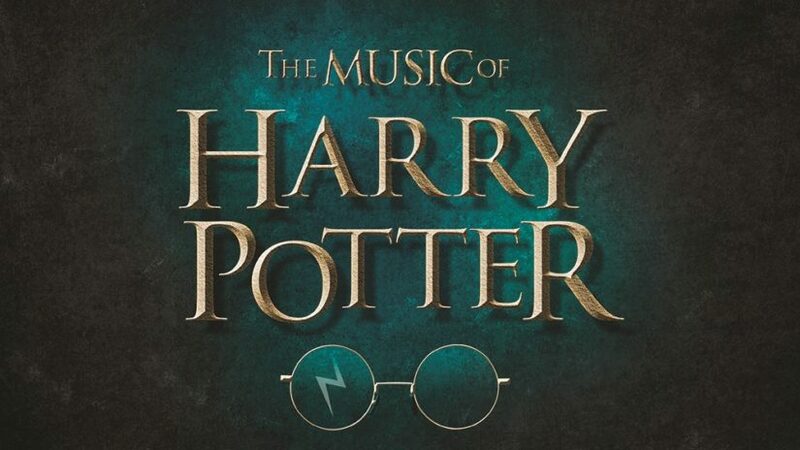 The Royal Scottish National Orchestra (RSNO) invites muggles and magical folk alike to celebrate the music of the Harry Potter films.